Welcome to Jaffarian Volvo! Here at our dealership in Haverhill, Massachusetts, we make the automotive experience easy for our friends and neighbors living in Andover, North Andover, and surrounding areas by providing the right solutions for competitive prices! We believe that every driver from Methuen to Newburyport and beyond deserves quality customer service - you should be in the driver's seat of your car-buying experience. 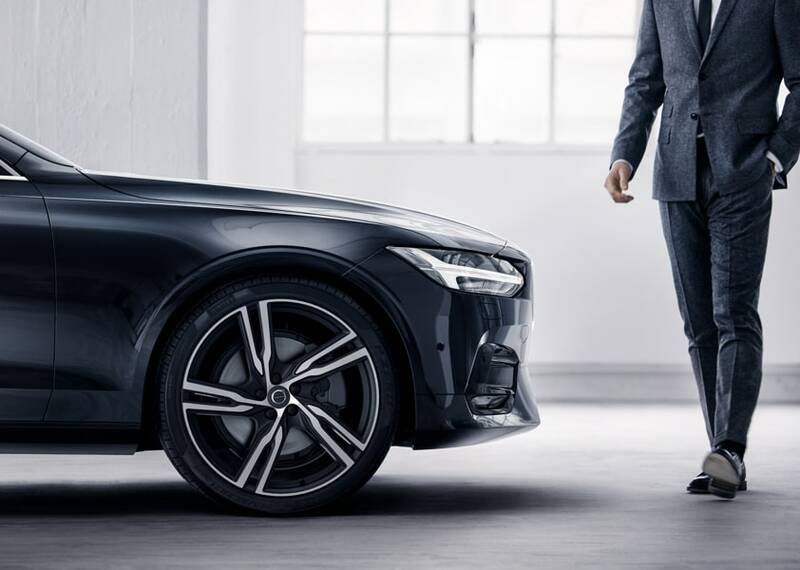 In other words, you can count on our expert Volvo team to assist you in all facets of your visit, providing comprehensive product information and personalized guidance. You will surely value the time that you spend at our business because we will go above and beyond to ensure that you leave absolutely satisfied! 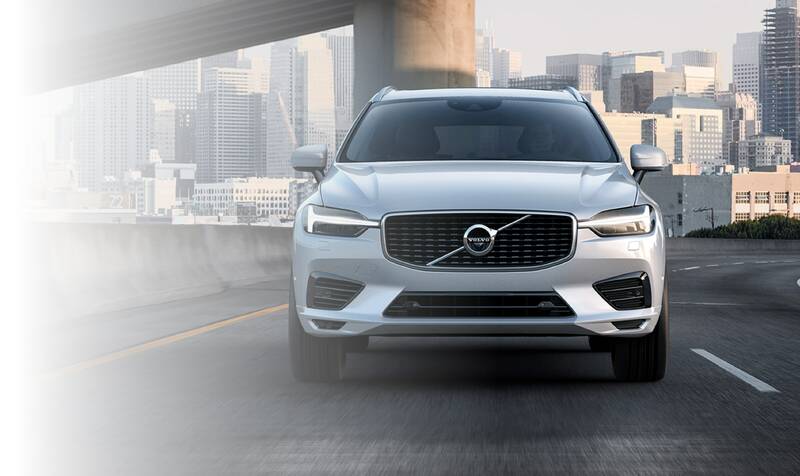 One of the reasons that drivers living in Methuen, Newburyport, and other nearby communities choose Jaffarian Volvo is for our considerable selection of new Volvo models. These luxury cars are especially appealing because of the exceptional craftsmanship that goes into the making of each. 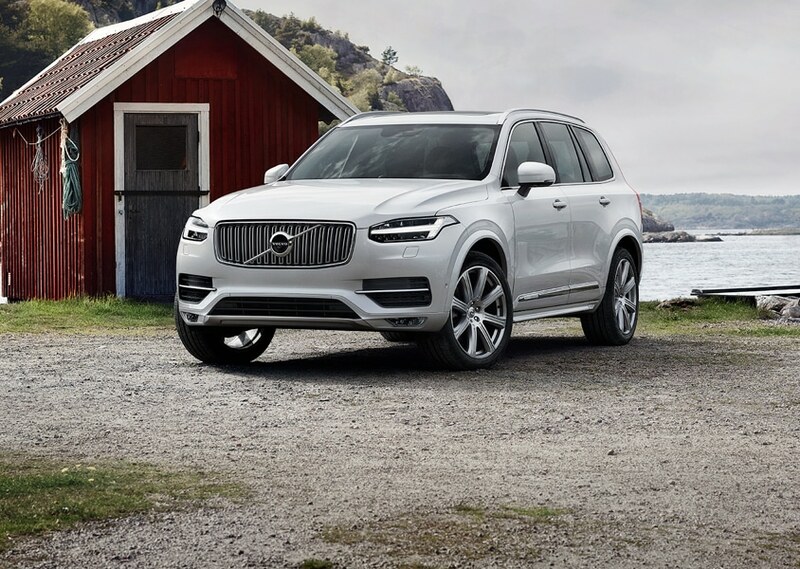 With choices including sedans like the Volvo S60 and Volvo S90, SUVs like the Volvo XC60 and Volvo XC90, and even crossover-wagons like the Volvo V90 Cross Country, every individual will have the opportunity to encounter their perfect Volvo match. Should you have any questions as you browse, rest assured that the Jaffarian Volvo team has the knowledge and expertise to address each and every one. Whether you're looking to learn more about the specifics of a certain engine or safety feature, wondering which trim level is right for you, or just need some general guidance along the way, Jaffarian is here to provide. For generations, the Jaffarian family has provided Newburyport and Andover area Volvo drivers with unparalleled knowledge, expertise, and customer service. To this day, we make it our business to provide you with all the information you need, empowering you to make the best possible decision when it comes to your next vehicle. 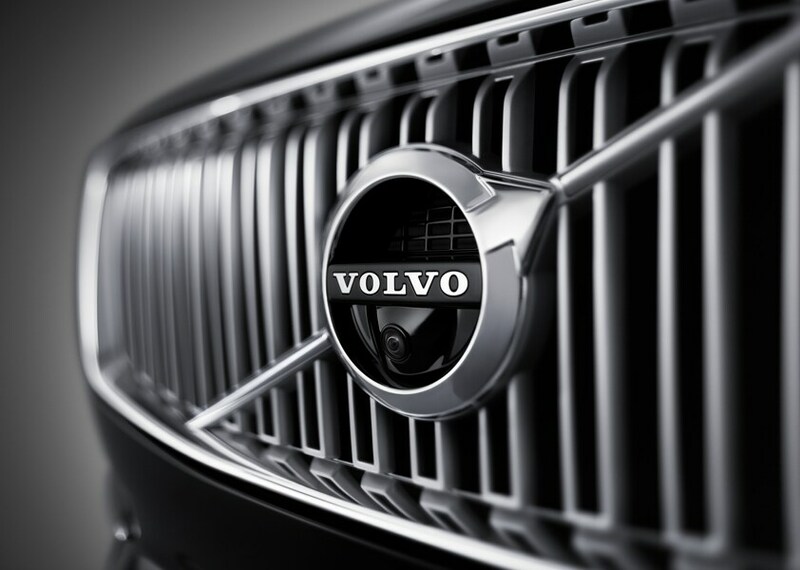 Our selection of vehicles is not only limited to the Volvo brand. As a used car dealer in Haverhill, MA, we have pre-owned models for sale as well, and these include choices from other well-known automakers. Options from this collection are not only more diverse, but often more affordable as well. Not to mention, we make sure that they uphold our personal standards, so you can trust that they are of the finest quality. You can always explore our collection of certified pre-owned models instead if you want even more benefits with your next purchase. Rest assured, in the event that you have trouble finding a vehicle you want to keep, we can act as a partner in your search to help you discover a desirable option. Both of our inventories are updated on a regular basis, too, which will increase your chances of obtaining one that is most suitable. Then, when you are finally ready to settle on a decision, we encourage you to follow up with a visit so you can take your pick out for a test drive. That way, you can personally experience what it has to offer. Another reason that folks living in proximity to our Haverhill dealership choose us is to work with our team. This is because we stay true to our reputation and offer comprehensive assistance to each of our visitors. At our Finance Center, for example, you can speak with competent financiers who will make the car buying and leasing process much easier to understand and complete. They will advise you to the best of their ability and put an applicable incentive to work in your favor so that you can secure the best deal possible with your auto loan. In turn, you will find a group of certified technicians at our Volvo Service Center. With their support, your vehicle will continue to perform in outstanding condition as you travel the streets of Andover, Newburyport, and beyond. Otherwise, you can acquire genuine OEM components at our Parts Center to tinker with your model on your own. In either instance, we suggest you take advantage of our service specials as well as our parts specials to get more savings with your visit. Demand the Best and Get the Best at Jaffarian Volvo in Haverhill! It is easy to see why many drivers turn to Jaffarian Volvo in Haverhill, Massachusetts, for all of their automotive needs. As the first-ever Volvo dealership in New England, our family-owned dealership has been in operation for over 75 years! We have been committed to customer satisfaction since day one and continue to provide the best service possible even to this day. With third-generation Gary Jaffarian as dealership president, and fourth-generation Gavin Jaffarian paving the way for a successful future, it comes as no surprise that residents living close by in Newburyport, Methuen, and neighboring areas rate our business highly. In fact, our title as the Dealer Rater "Massachusetts Dealer of the Year" for five years is proof of our award-winning service! So, let our team present to you an extraordinary experience and visit us today! We are only minutes away from Andover and North Andover and are happy to serve everyone, throughout the Merrimack Valley and beyond.